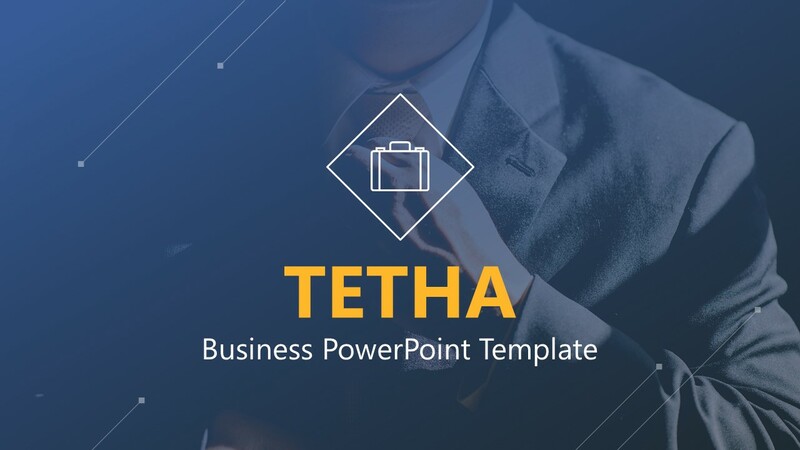 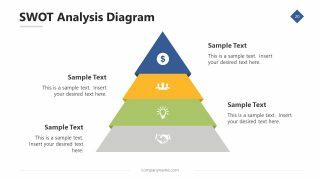 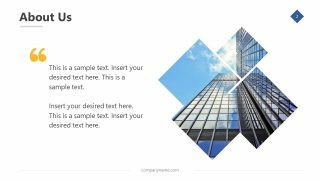 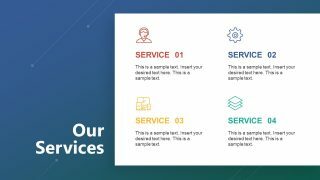 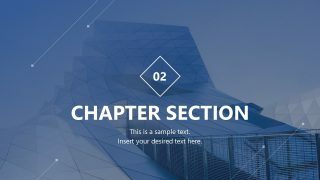 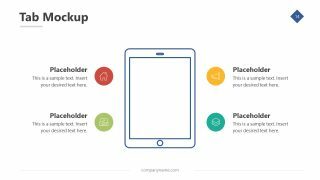 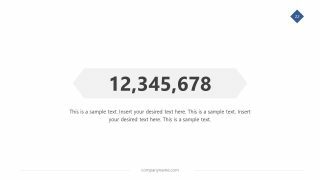 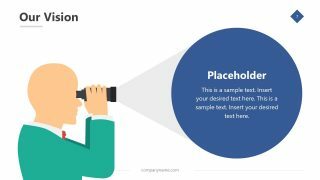 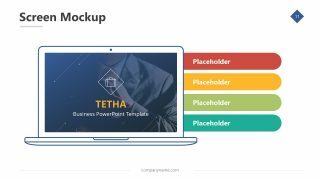 The Tetha PowerPoint Template is a 24-slides business presentation specially design for IT companies. 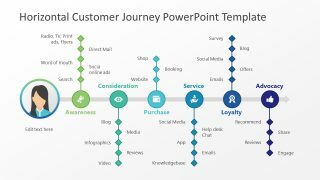 It is a technology PowerPoint of graphics, shapes, and infographics. 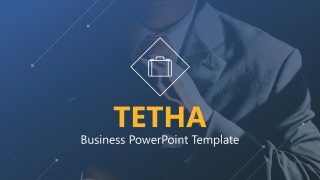 The Tetha is business profile PowerPoint which could present company’s introduction. 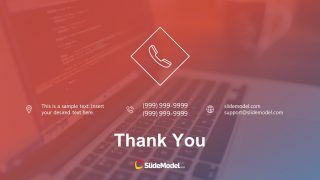 But SlideModel contain another version of similar design i.e. 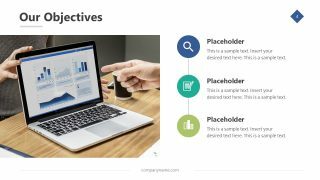 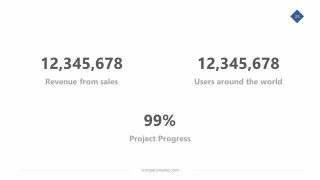 MasterDoc PowerPoint template for project or product details. 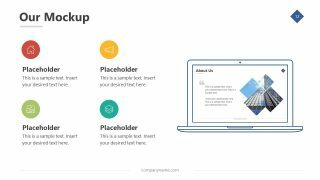 Together, the two presentation templates can become a part of company’s documentation. 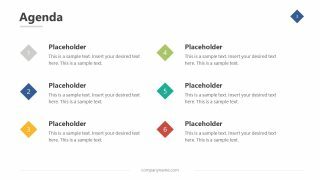 It is basically a full-fledged technology layout, ideal for software, websites, and other apps. Because there are multiple slides with placeholder to add graphics in phone, tab, and laptop screen frames. 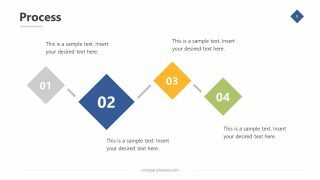 Similarly, several infographic icons and images illustrate topics of IT businesses. 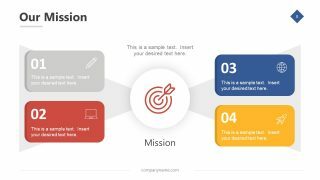 Such as data science, software and hardware development, innovative IT solutions or digital transformation. 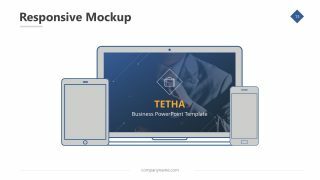 The minimal and modern template of Tetha PowerPoint has cut out image placeholders with customization picture toolbar option. 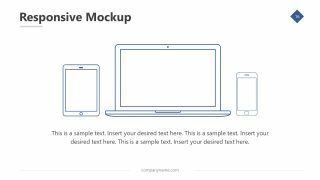 For instance, change any picture, add effects or corrections and modify its style. 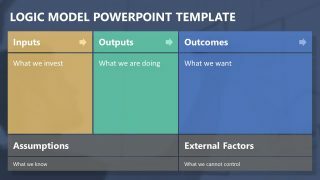 This template provides multiple slides, displaying alternative style views for bullet list points. 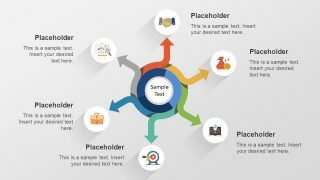 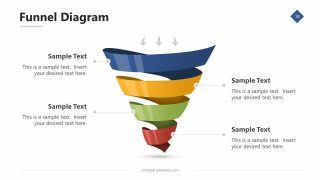 Here, the infographic icons visually represent textual content. 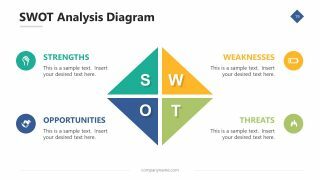 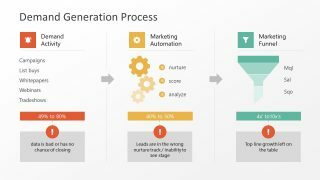 Further, a horizontal process timeline, funnel and SWOT diagrams can benefit professionals to discuss business model and strategic planning. 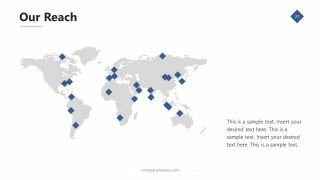 While world map silhouette and number-stat slides are useful in demonstrating company’s revenue and global reach.